Batista has quietly been through it all at WrestleMania throughout his seven appearances at 'The Grandest Stage Of Them All'. He's showed up as a member of Evolution, as 'The Animal', as Bootista and even as a Hollywood mega star. 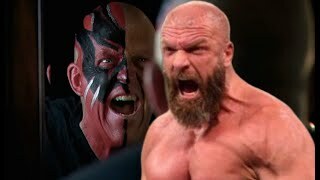 He has participated in some of the most memorable matches in the history of the event and professional wrestling, yet he's also participated in WrestleMania matches you've probably forgotten ever took place. 'Big Dave' faced some of the biggest names in all of sports and entertainment in "marquee matches" at the event, won titles, lost titles, took part in an interpromotional SmackDown vs. RAW match, tapped out to an entire Movement and eventually ended his career there. But, above all and without a shadow of a doubt, Dave Batista made a name for himself in the history of WrestleMania throughout his years as a professional wrestler. 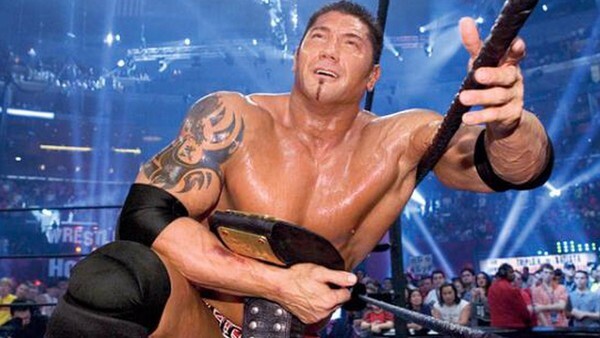 Let's take a look back at Batista's matches at the 'Granddaddy of them All', as we rank all seven from worst to best. Let us know how you would rank his matches at WrestleMania by using the comment section below.